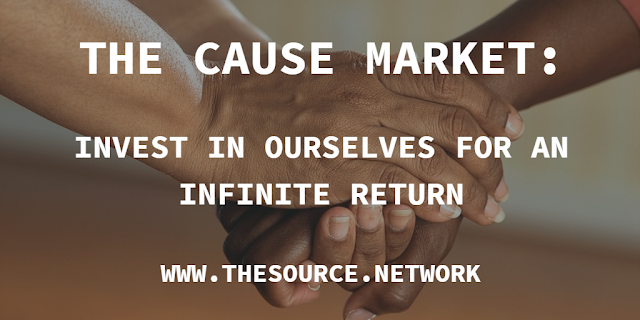 SHOW 2 - Part 3 The Cause Market: Invest In Ourselves, For An Infinite Return. 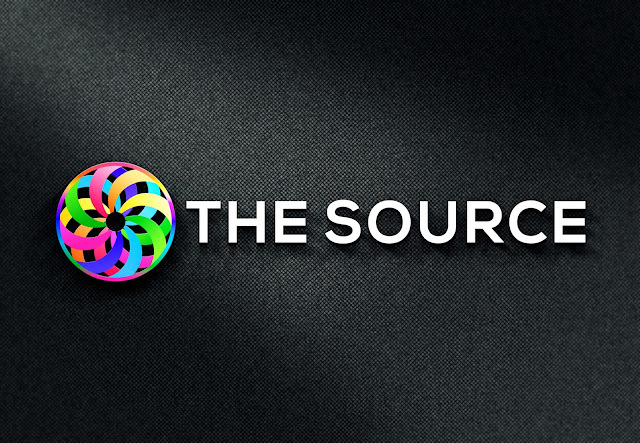 Help bring in a better world.. 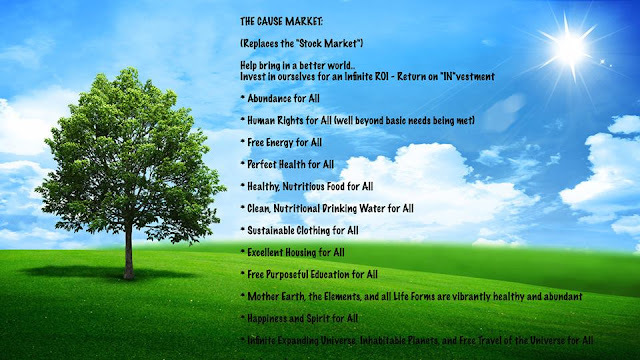 The "Cause Market" serves as the replacement for the Stock Market, as we all invest in ourselves, and a better planet. "Cause Market 'Directory' - Add Causes/ Fund Causes space (coming soon) - Launched for Louisiana Flood Recovery, & Rebuilding"